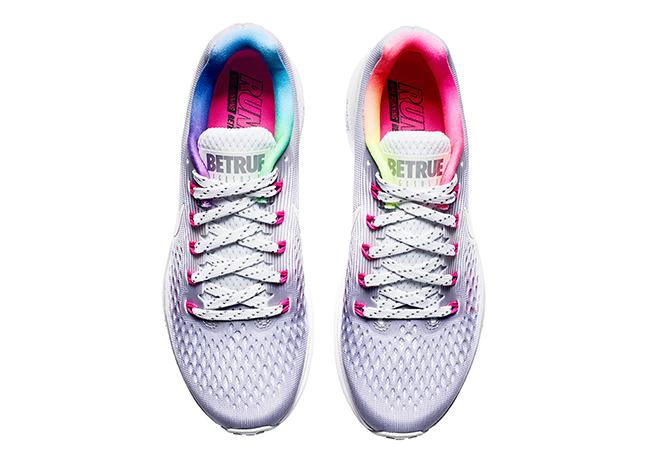 Nike has unveiled the 2017 Be True Collection which will debut on June 1st, 2017. 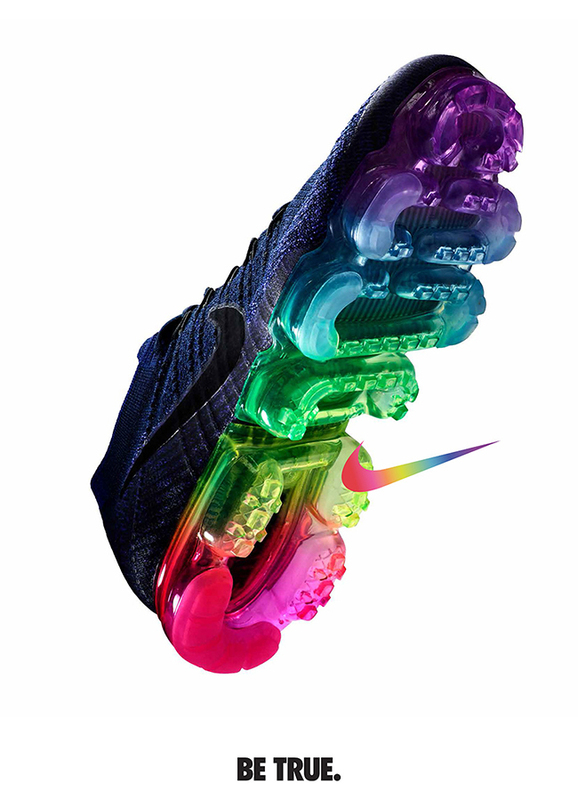 Nike believes in the passion and pursuit of sport by all athletes, a message articulated in the EQUALITY initiative that launched last February. 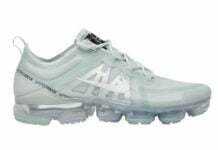 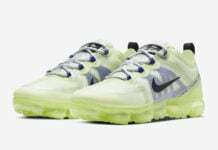 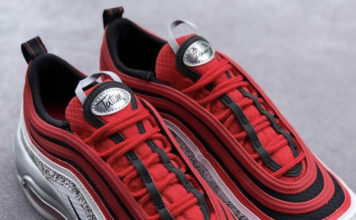 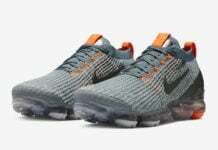 On the side of footwear, the brand will release the Nike Air VaporMax, Nike Flyknit Racer, Nike Cortez and the Nike Pegasus 34. 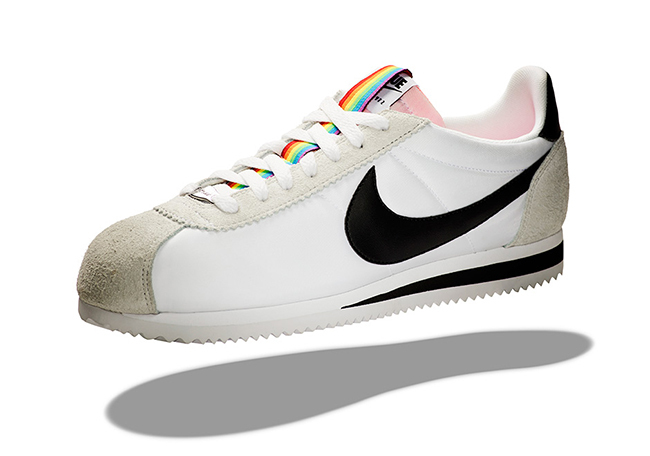 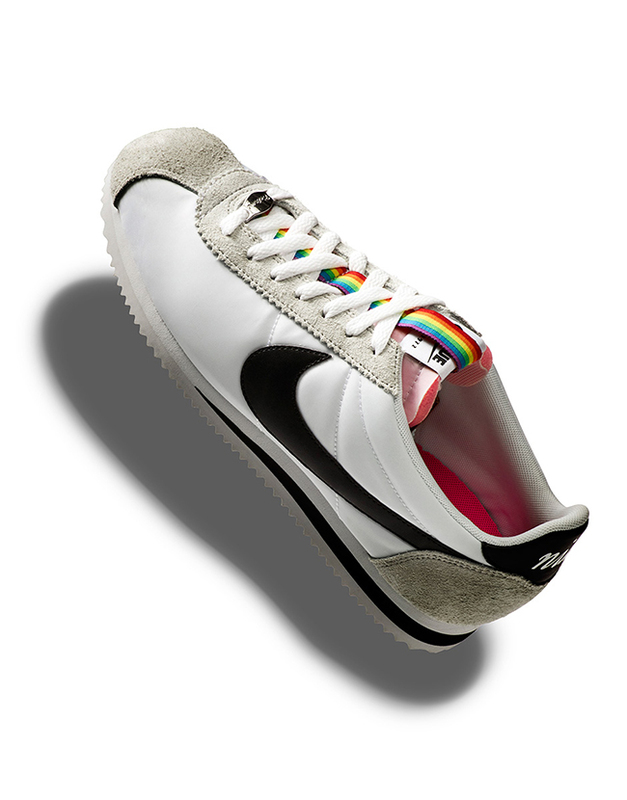 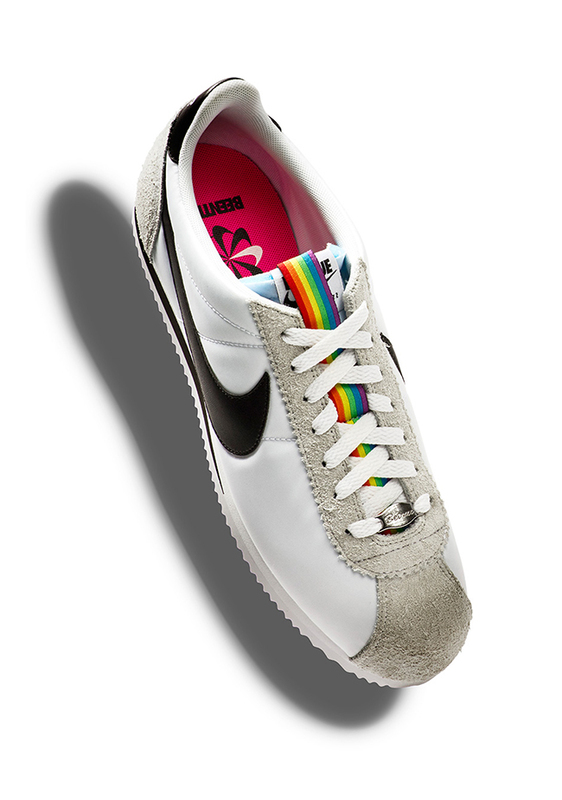 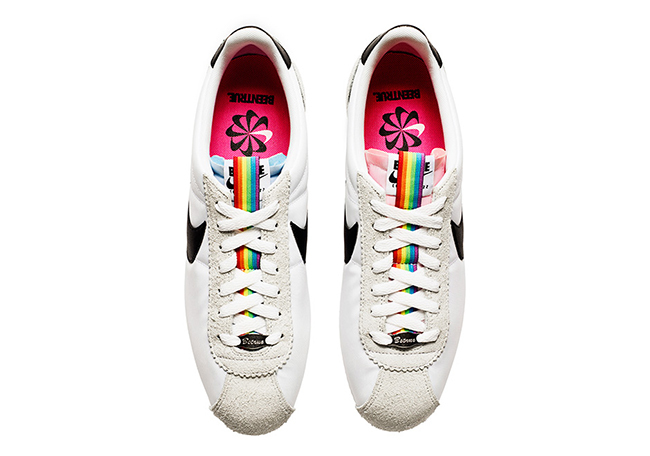 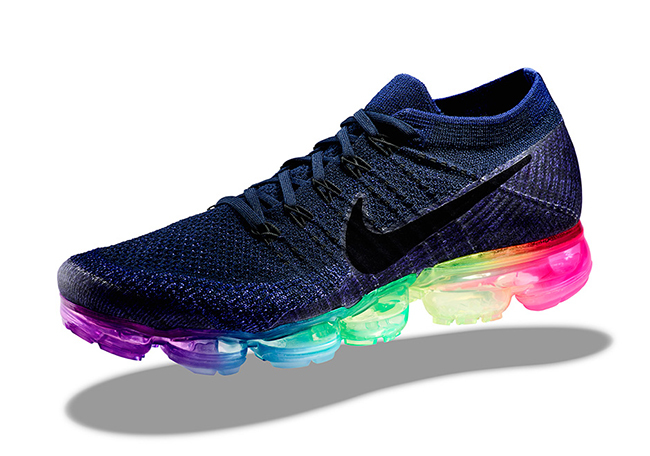 Each pair features Rainbow detailing which represents the original 1978 Pride Flag. 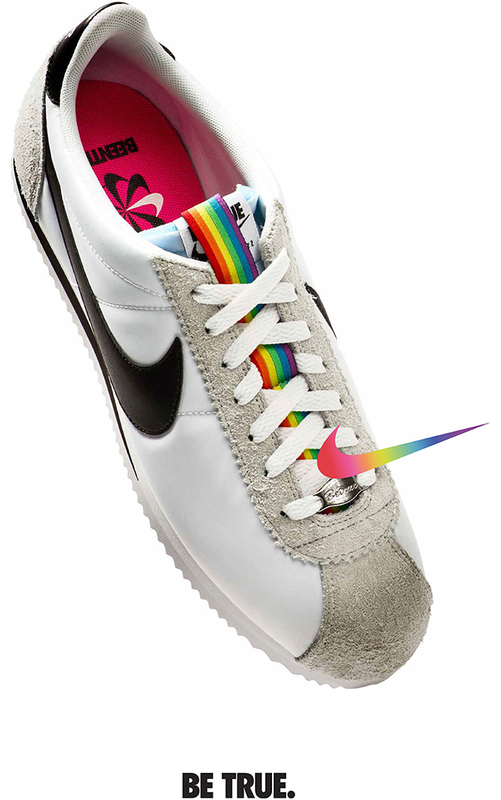 In addition they feature other Pride symbols like the triangle and color Pink. 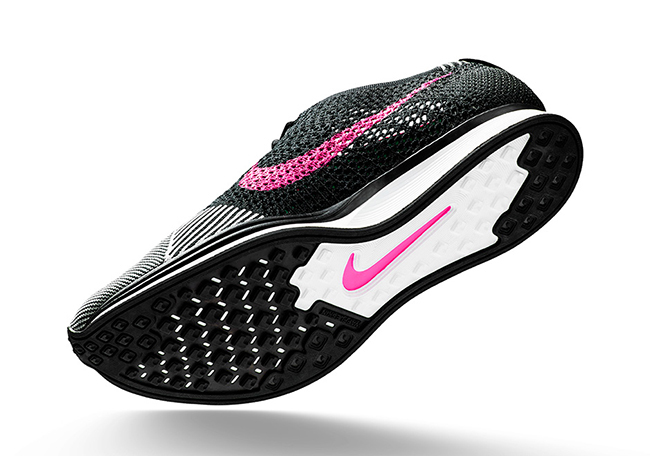 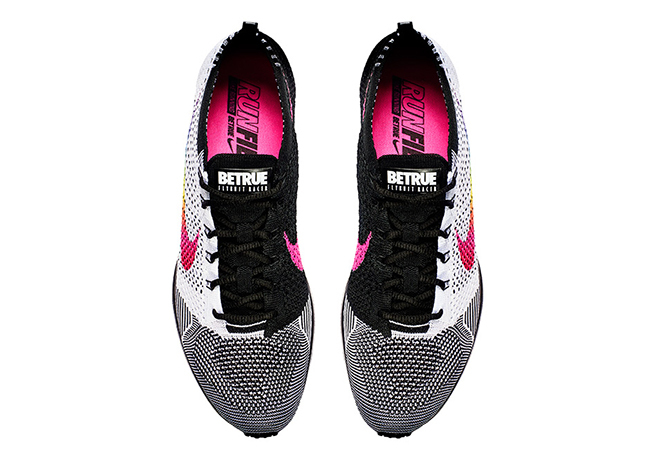 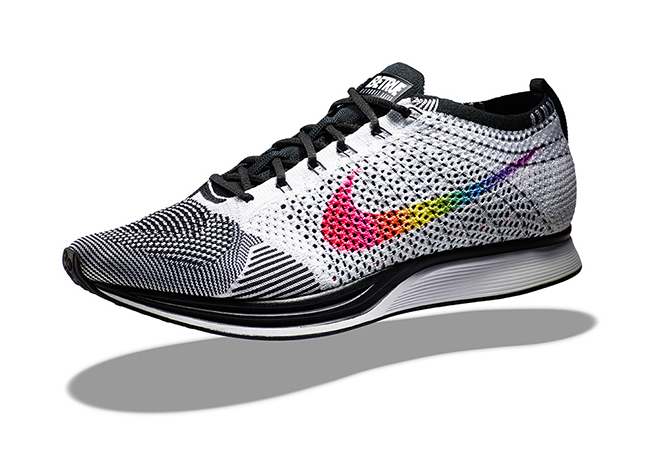 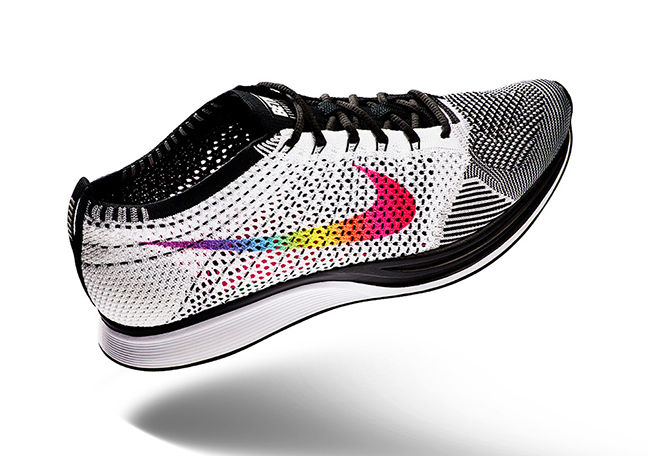 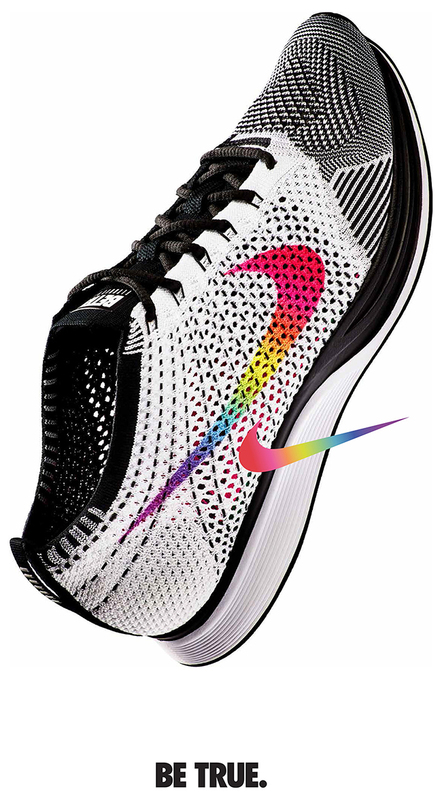 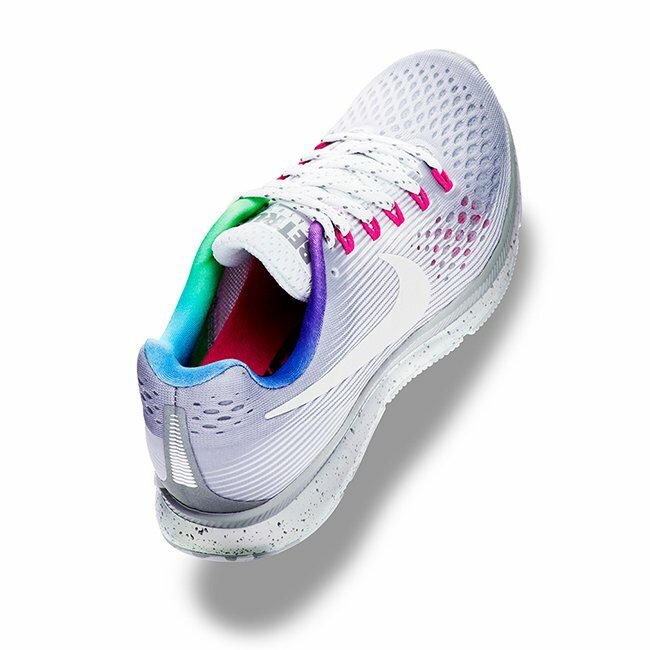 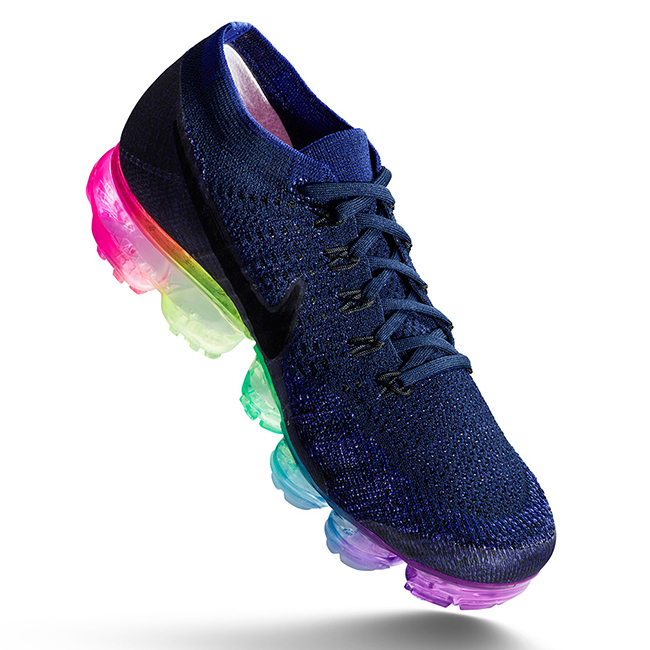 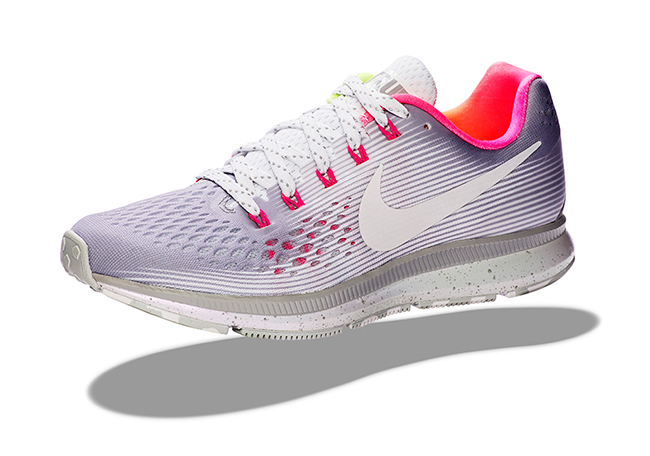 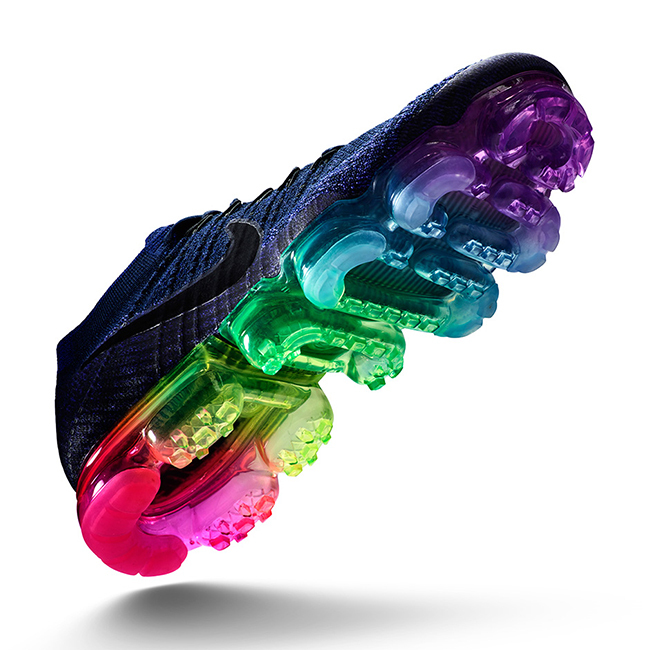 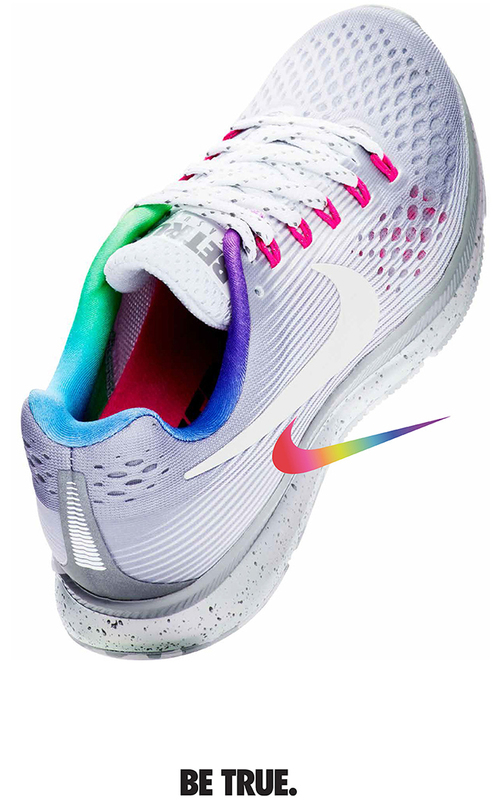 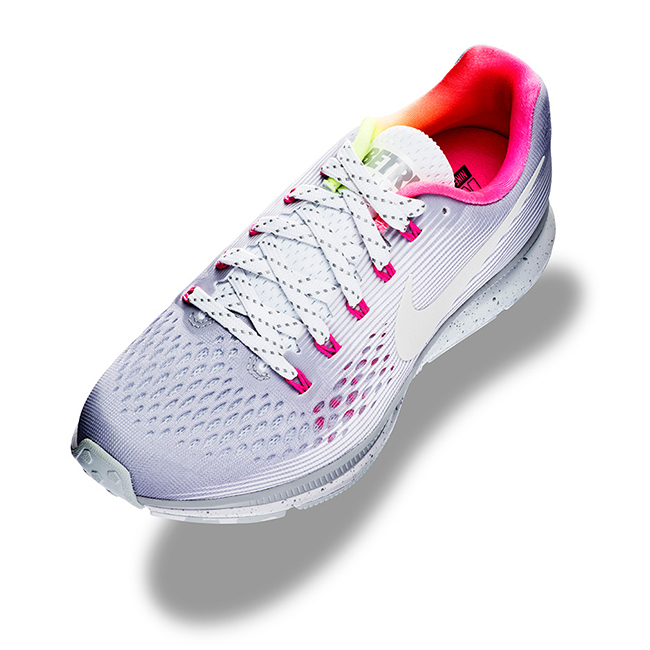 With Nike innovations and the encouraging message, RUN FIERCE, printed onto the shoes’ sock-liners. 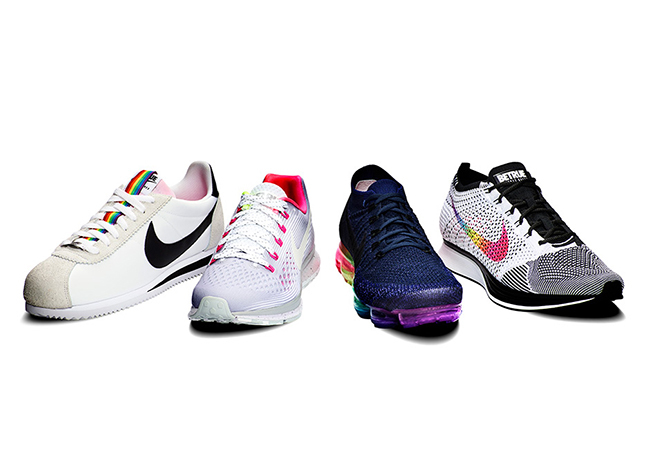 The Nike Be True 2017 Collection will release on June 1st, 2017 at select Nike Sportswear retailers including Nike SNKRS, Nike Lab and Nike+.